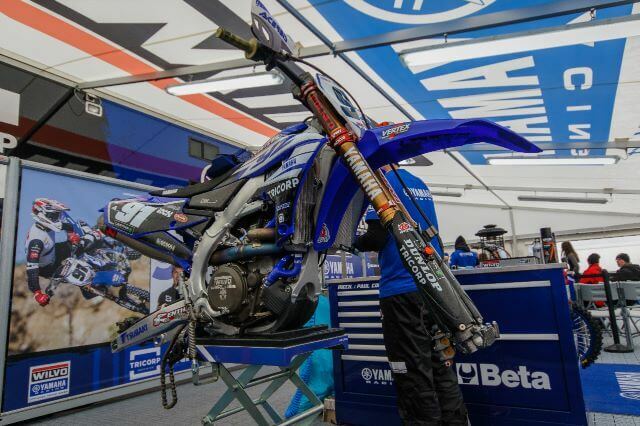 After acquiring plenty of air miles in recent weeks, the Wilvo Yamaha MXGP squad made the short trip to their home Grand Prix this past weekend. 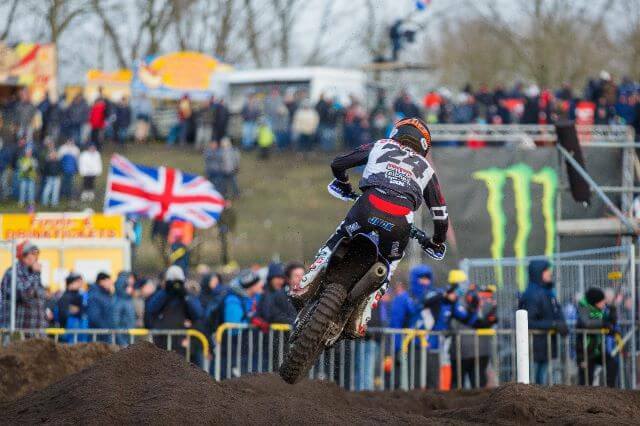 Valkenswaard, which is just minutes away from the Wilvo base, played host to the second round of the FIM Motocross World Championship. 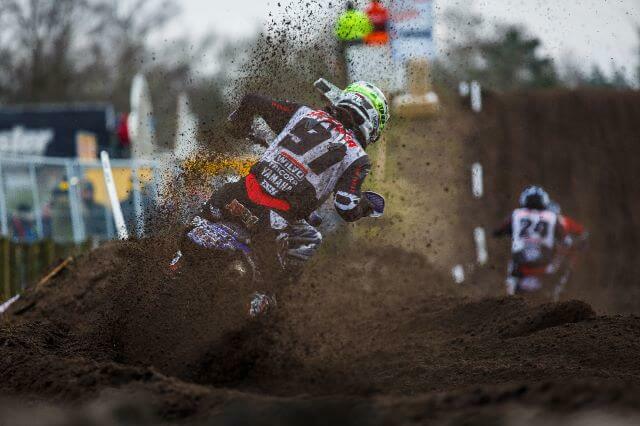 Valkenswaard is a gruelling circuit that causes the greatest riders to struggle. The weather made things even tougher this past weekend, however, as snow battered the circuit during qualifying and tested mental strength. 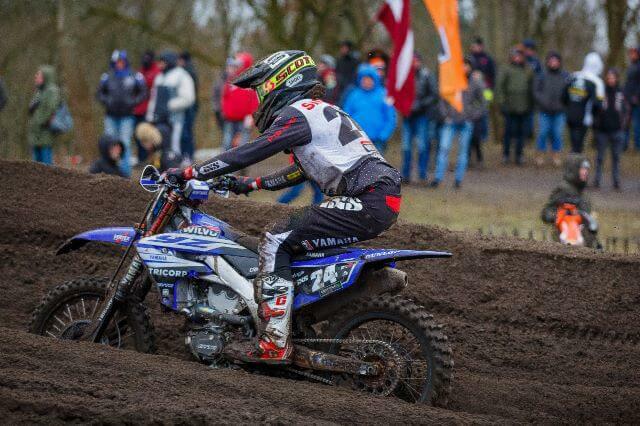 The Wilvo Yamaha MXGP duo battled through the storm to secure respectable positions on the starting line. Jeremy Seewer ended qualifying in sixth and proved that he is in a position to contend in his maiden season aboard the YZ450F. Shaun Simpson encountered a handful of issues, but charged forward to take thirteenth at the chequered flag. Jeremy Seewer was raring to go when the first moto fired into life at midday and started right on the cusp of the top ten. Seewer, an MXGP rookie, was in the thick of some intense battles all race. A small crash restricted him at one point, but he clawed his way forward towards the end. Fitness was tested at that point and he thrived. So, because of that, tenth place was secured at the chequered flag. The second moto was actually rather similar, but Seewer managed to improve on his ranking and cross the line in eighth. 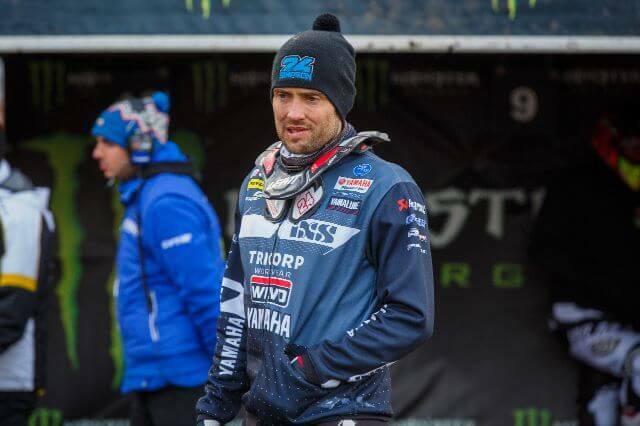 The consistent scorecard that he registered left him eighth overall on the day and helped him jump to tenth in the series standings, one position behind his teammate. Shaun Simpson had plenty of speed in his arsenal each time that he hit the track, but a gaggle of crashes cost him dearly and robbed him of a solid finish in the first encounter. The final moto of the day got off to a much better start. Simpson battled for podium positions for the duration and eventually crossed the line in sixth. 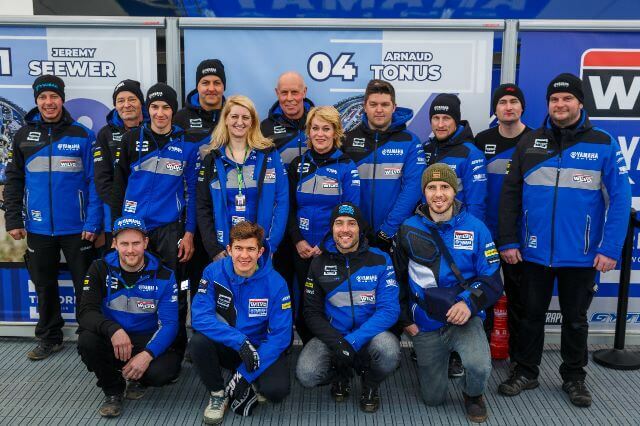 However, with the lack of points in the first moto taken into account, he was fifteenth overall on the day. The Wilvo Yamaha MXGP outfit will now turn their attention to the MXGP of La Comunitat Valenciana, which will take place at the popular facility of RedSand next weekend. The event will act as round three of the current campaign.